Mortise locks are common in older commercial and residential buildings, as well as newer buildings with higher property value, since these locks are more expensive and secure than cylinder locks. Mortise locks are often seen in hotels, office buildings and homes of the upper class. Although they are costly, their prestige adds value to a building because they provide superior security over other types of door locks. Installing mortise locks is difficult, and takes a degree of woodworking skill and much precise measuring. A portion of the door must be carved out to fit the large rectangular body of the locking system. 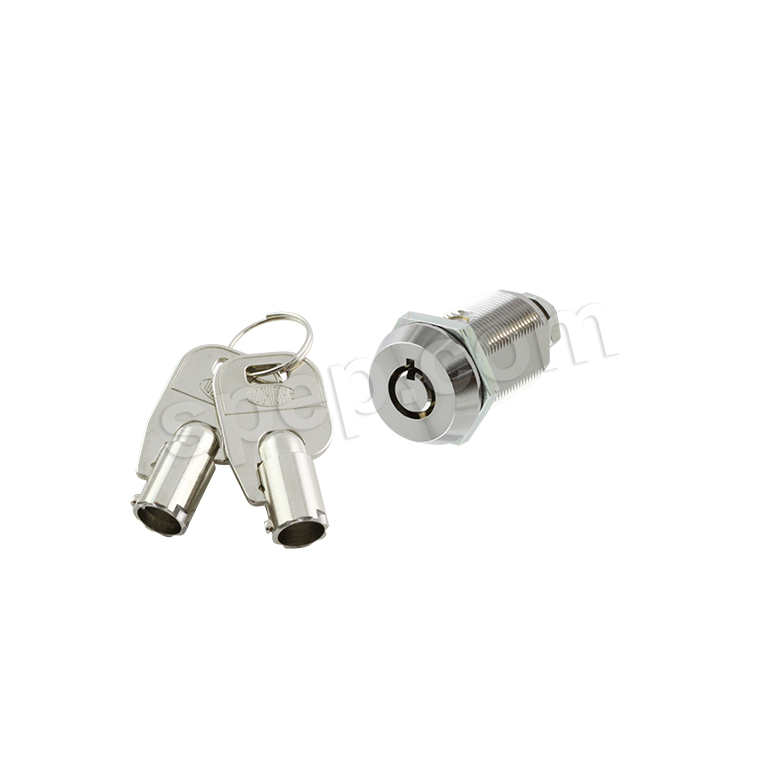 This component houses the locking component, including the handle/lever/doorknob and deadbolt, a thick, solid piece of metal. A metal plate is also installed into the door frame and aligned with the lock body. The turn of a key or lever prompts the bolt, usually made of steel, to slide into the opening in the door frame when it is turned. All mortise locks are composed of four basic parts: the lock body, the lock trim, a strike plate and the keyed cylinder. The lock body is the part that is installed into the door frame. The lock trim is the knob/handle that is used to open the door. A strike plate is that which lines the hole in the frame where the deadbolt fits. 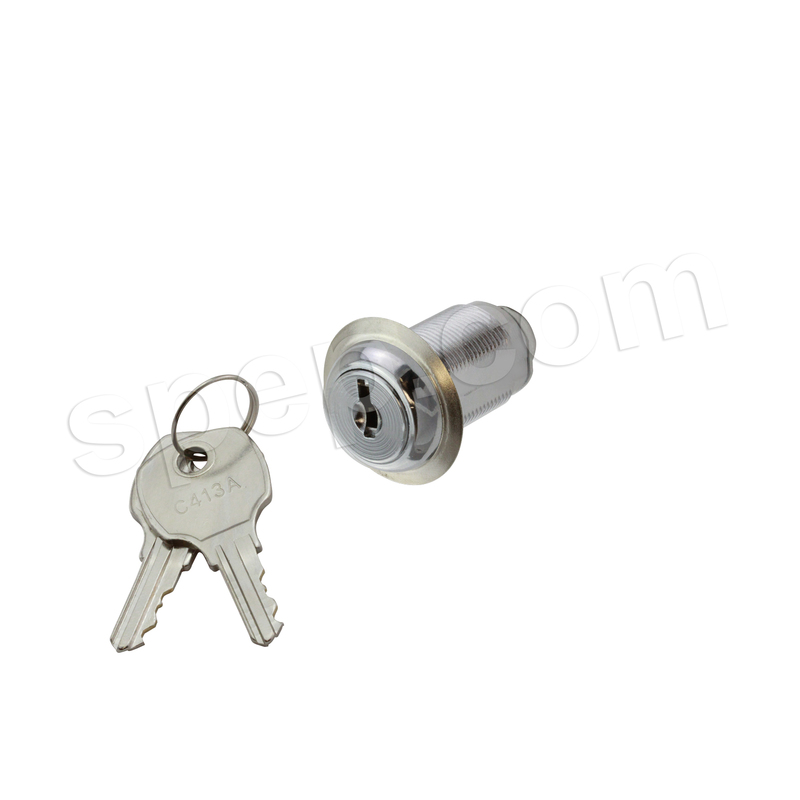 And the keyed cylinder operates the locking and unlocking function of the lock body. These components are usually made of metals such as brass, nickel, copper or steel grades. For aesthetics, they are often engraved with detail, polished or plated and come in many different finishes to match the décor of the building. A mortise lock is stronger and more secure than a cylinder lock for a couple of reasons. First, the lock mechanism is covered on both sides, and only a lever or key on the inside can cause the deadbolt to slide back inside the door component. In addition, the bolt is much longer and thicker. Because mortise locks are so difficult to install and repair, only an experienced locksmith should work on them. If the latch has weak tension, the pins and springs are probably worn out and should be replaced by a professional. Mortise Locks Mortise locks are a common and secure method of locking doors and furniture. They are older, and were used before cylinder locks, which gained favor in the 1940s.